This is an effort to update my previous build. I had two GTX 670's in SLI, and many of the same parts, in a Zalman Z9 Plus case replete with 8 blue LED case fans. Well, after the cards started acting funny on me I decided it was time to trade out the 670's for a brand new GTX 970. Along the way I also decided it was time to ditch the old case and the ridiculously bright LED fans for something a little more subtle. As soon as I saw the NZXT S340, I knew it was the case for my build. However, it seems like everyone has one these days so I decided to make mine a little more unique. The idea was to create a retro-futuristic color scheme reminiscent of the the dayglo 80's. For inspiration, I looked to the marketing materials for games such as Far Cry: Blood Dragon and Cyberpunk 2077. I eventually settled on spray painting the GPU backplate, SSD's and cable management bar in a fade from green to blue to pink using fluorescent paints. Then I used pin-striping tape to mask off a circuit type design and sprayed purple over all of it. Then I topped it off with some UV reactive orange paint and PSU extensions and a couple of UV cold cathodes. It took me one day to paint everything and transfer my build between the cases. If I had been more patient, I could have done a much better job with the paint. The orange UV paint in particular is very granular, and it would take many applications to look even. I'm very pleased with the way the GPU backplate came out. You can't see it in the pictures I took, but each little cutout dot and letter in the backlplate has a small outline of the neon color underneath the purple paint, and the effect is very cool under the UV light. I apologize for the picture quality; I don't have a decent camera and I'm no photographer. I may add some pictures of the PC at night to really show the UV effect. Another old part, I've had this on my the i5 for its entire life. I can't compare its performance to anything else, but I assume it's pretty average. in this new case the CPU idles around the mid 30's and operates around 50 degrees on a gaming load. Good enough. It has been running for almost four years now, and the only downside is that the pump can sometimes be a bit noisy. 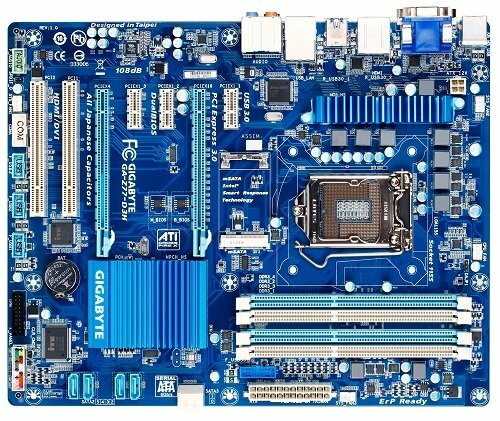 This has been a great motherboard for me. It is extremely easy for me to overclock the CPU, and it has been 100% stable for years. The GUI is adequate. I got it to support SLI, though after my previous experience I may stick to more powerful single cards for now. This is an upgrade from 8GB of the old Kingston HyperX. 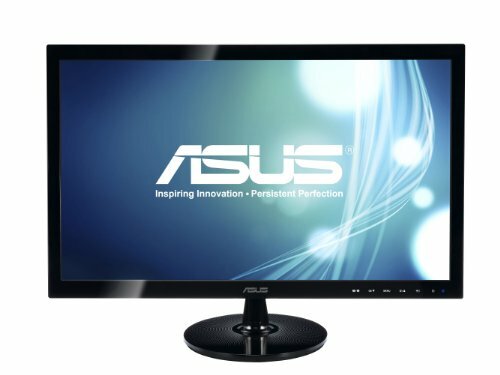 I like that I don't have to overclock it to get its advertised specifications. I trust Kingston RAM and I expect this set to do well for years to come. 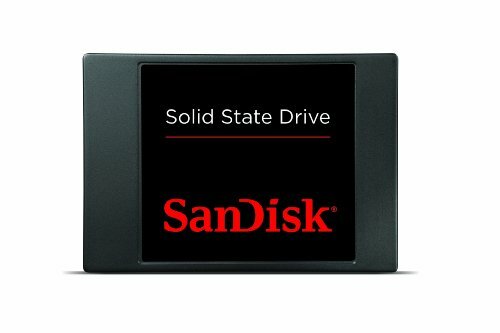 This is a pretty decent SSD for the price. It has good performance, and enough storage for a few games. 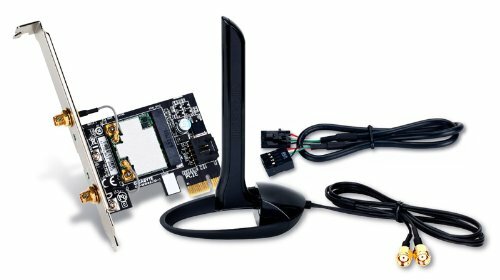 Looking at other's builds, I wonder if I should have gone with the ubiquitous Samsung EVO. However, it works well for what it is. I'm very glad I bought this card. This was the centerpiece of my PC remodel, and it reinvigorated my build. It is quiet and fast, most of the time. With the fans at 80%, you will certainly know that it's there. I have been playing The Witcher 3 at 1080p with Ultra settings, and it hasn't even hiccuped. In the future I may get another one for SLI, or I may try to switch to a single GTX 980 Ti. What can I say that we don't already know? This case looks great. It has a simple and elegant design that has caught a lot of attention. It is almost effortless to create a build with a clean and tidy main compartment, free of excess cables and clutter. However, if you are like me and don't have a modular power supply, be prepared to really stuff the bottom compartment full of cables. 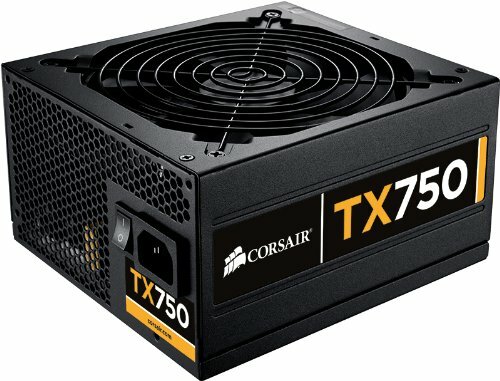 I've had this PSU for a long time, and it has never given me any troubles. It works. If I had it to do over, I would have bought a modular power supply for a few dollars more. This thing looks like a dead electronic octopus, and it makes cable management a chore, even in a case like the S340. This came free with my motherboard. Honestly, it is sometimes a bit iffy. It used to work perfectly, but I think many would agree that a wired Ethernet connection is preferable in most cases. 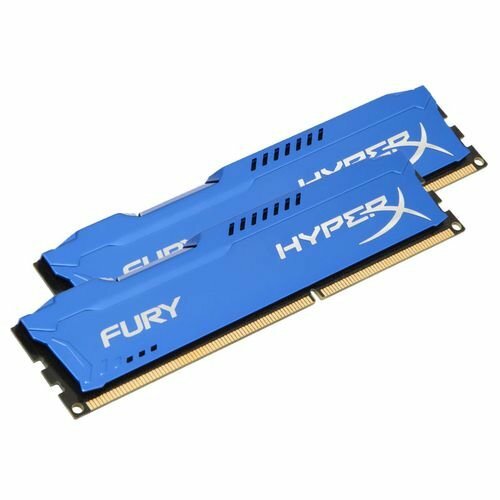 I got these for this price on Performance-pcs.com. I put electrical tape over the LEDs to dim and color them a bit. 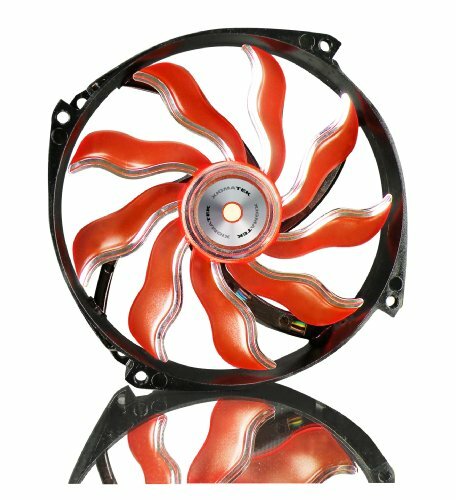 Used as intake fans on the front, you can really feel them sucking in air. However, I was only able to connect them via molex and at full speed they are fairly loud. I was hoping this new build would be much more quiet than my previous one seeing that it used eight fans total. Unfortunately, it is about the same. As far as gaming keyboards go, you're either going to splurge on a fancy mechanical keyboard or be stingy and get something functional but cheap. Since this one sells for just a bit less than the price of entry level mechanical keyboards, I would recommend getting something cheaper like a Saitek if you're on a budget, or just going for the next level up. However, this is still a solid keyboard with excellent feeling key response, lighting and build quality. I really dig this mouse. It is simple, but very functional. The rubberized finish feels good in the hand and the buttons all have a solid quality to them. I also like the "breathing" effect and the pixel design on the front. 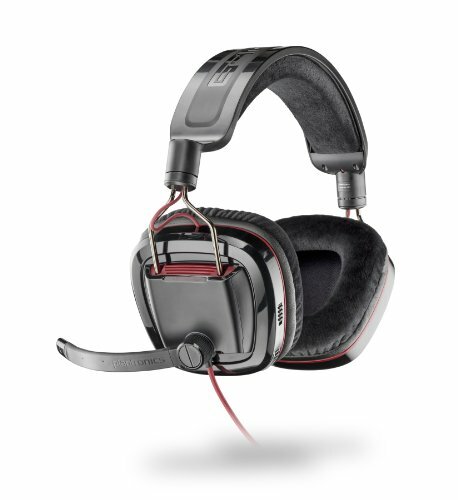 At $40 I have no complaints about this headset. The audio quality is very decent and the mic works well. I have heard others saying that they are easy to break, but mine are going strong. The only thing I don't really like about them is that the fuzzy material on the padding really soaks up dust and dirt and is not that easy to clean. "Everything is different, but the same... things are more moderner than before... bigger, and yet smaller... it's computers.."
Let them eat fast food! Looks awesome! My vote for featured if you add more pictures. +1 for the Bill & Ted referance, there may be a 3rd movie yet. Perhaps this build will be the build that brings peace and harmony to universe. RIP Rufus. This build reminds me of Tron. It's kind of made to stand in for any 80's style sci-fi movie like that. Thanks! thanks soo much, this is my first time building a pc and i couldn't find something within my budget including mouse, keyboard etc. 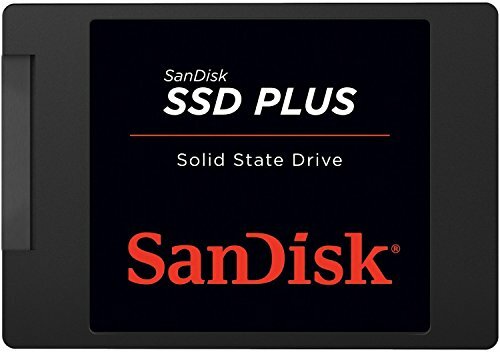 but you included all that and gave the price so thanks so much also how long did it take you to build and is there a new SSD you would recommend thats compatible with this build? No problem, glad I could help. 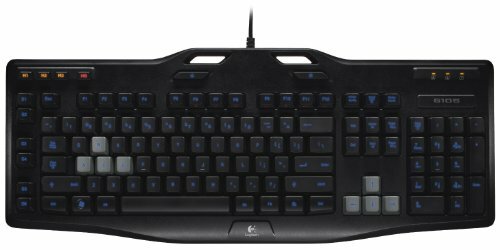 I am also on somewhat of a budget, so I found that it helped to save a bit on the peripherals like the keyboard, mouse and monitor. You don't have to spend too much in those areas to get something of decent quality. If I were to do the SSD's over again, I would trade both of these for the Samsung 850 EVO-Series 250GB. It is about the same price that I paid for both of mine put together. Not including paint, this only took me a couple of hours to put together. I really like this case because it allows you to route all of your cables straight out of the display compartment and deal with it all behind the motherboard tray and PSU shroud. If you get a modular power supply it will be very simple and quick to get a decently tidy build going in this case. If you're like me and you don't have a modular power supply, you will just have to stuff all of the extra cables (which for a build like this is a whole lot of them) in the empty spaces under the PSU shroud. 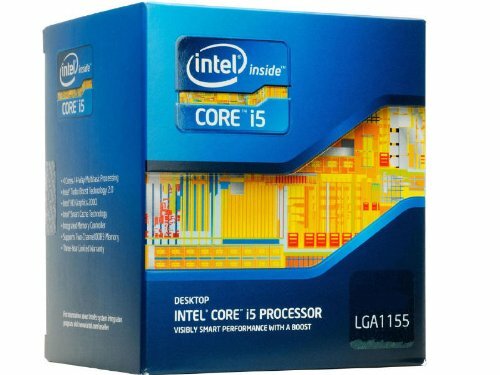 Keep in mind that some of these parts have been phased out by newer ones, but you should be able to pick up a new i5 and motherboard for about the same price as I have listed for mine. I added some more pictures. If anyone has any tips, requests or suggestions on what you would like to see in pictures, please let me know. We really, really, really need some quality pictures of this! Thanks! I added a couple more pictures. I'll probably take more tonight, as well.